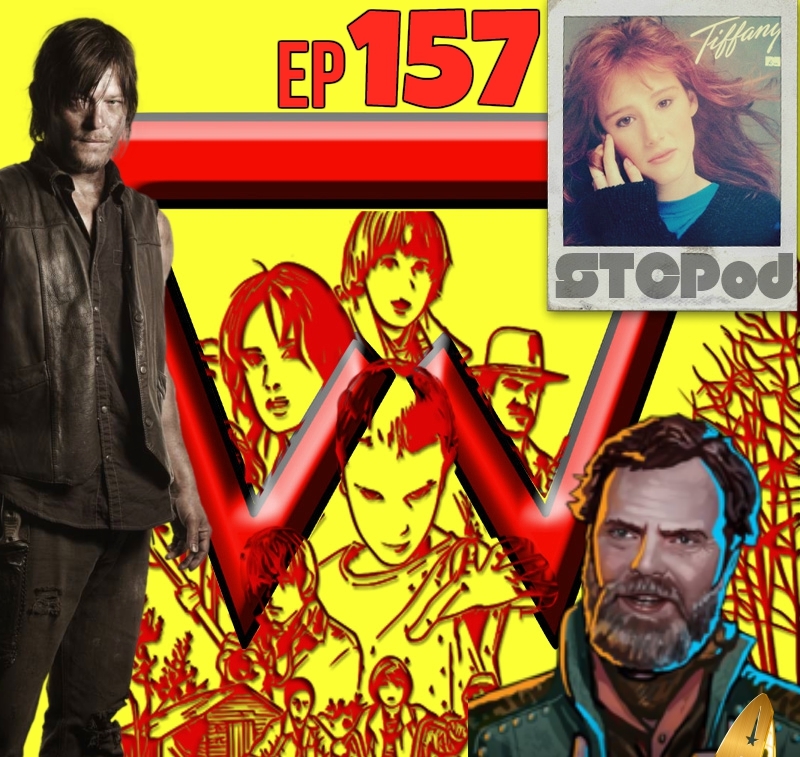 Start To Continue Podcast: STCPod #157 - Is It Strange That I Would Like It On Your Face? 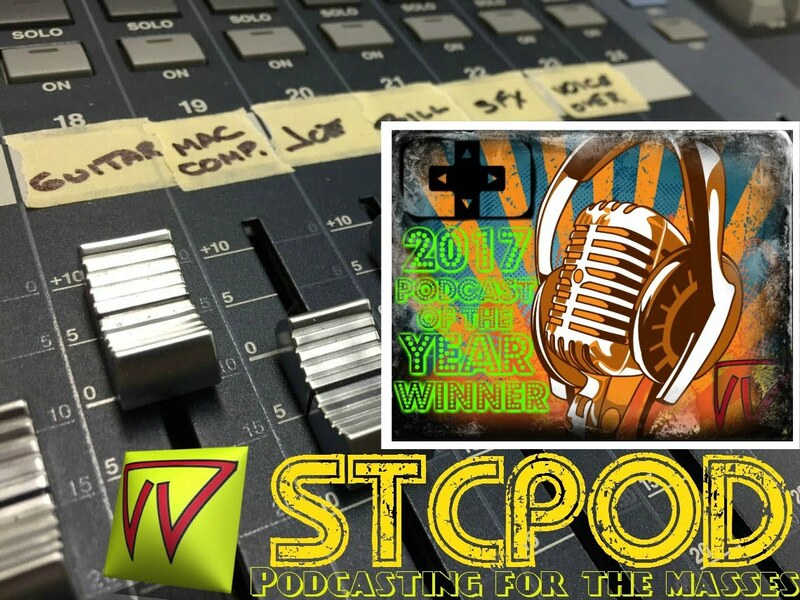 STCPod #157 - Is It Strange That I Would Like It On Your Face? The boys of STCPod return this week with another late start partially due to Bill's commitments and Joe falling asleep. We give our thoughts of the shows we watched this week, argue over coffee again and talk about sitting on each other's faces for some reason..........plus much more! Enjoy!